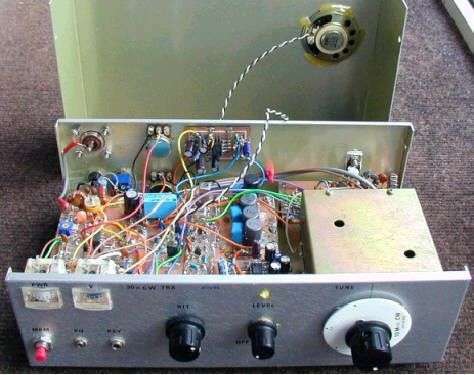 The rig is designed by the NE-QRP club as a club project. The original name for the rig is 40-40, a rig for 40 meters and cost to members was 40 dollar. I made the 40-30 version, indeed for 30 meters. 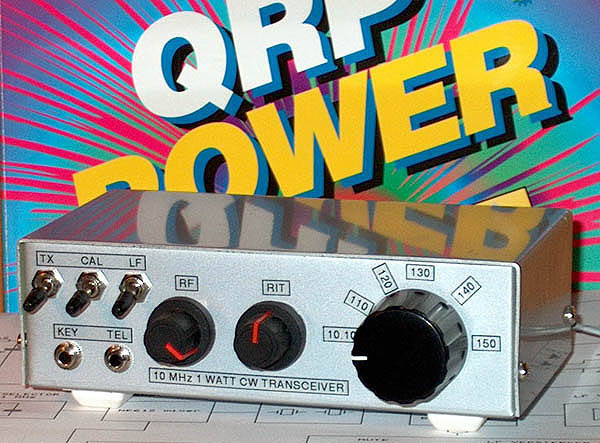 Reason building this radio is to get a real portable QRP transceiver with low power consumption. On receive, the current consumption is approximately 100mA, and no more than 1.8A in TX mode, at full power. 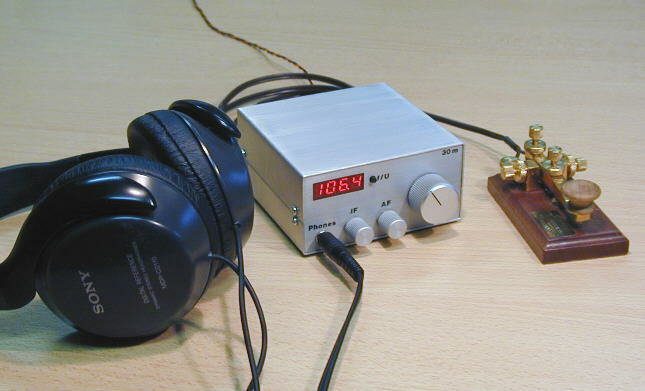 For the spring 2010 FDIM (Four days in May) design contest, the ARCI (Amateur Radio Club International) decided on seeing if anyone could design a rig using 72 or less parts. 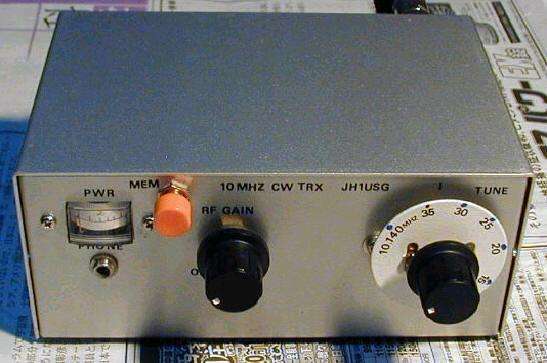 This simple QRP transceiver for the 30 m band did not result from a detailed requirement profile. I simply had some NE592 broadband amplifiers in my junk box, waiting for an application.